, Saqsaywaman, Sasawaman, Saksawaman, Sasaywaman or Saksaq Waman (Quechua waman falcon sasa place where is satisfied, or by another theory Sacsa full, huma head, so “Place where ideas are clarified” – this theory I like better) is a citadel on the northern edge of the Cusco – city. The complex was expanded and added to by the Inca from the 13th century; they built dry stone walls constructed of huge stones. Later the Spaniards began to use Saksaywaman as a source of stones for building Spanish Cuzco; within a few years, they had taken apart and demolished much of the complex. Today, only the stones that were too large to be easily moved remain at the site. This days, Peruvians celebrate festival Inti Raymi, the annual Inca festival of the winter solstice and new year. 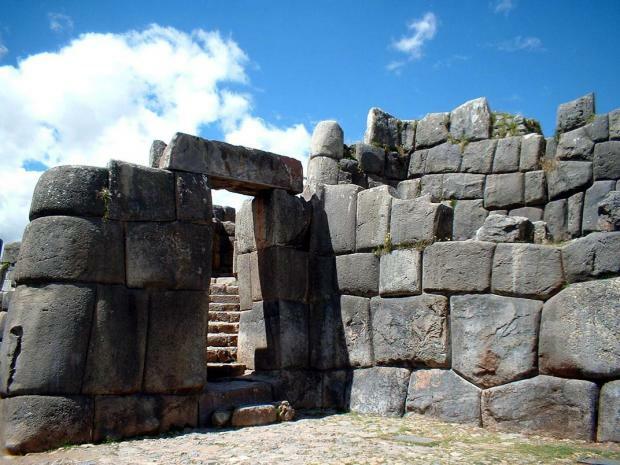 It is held near Sacsayhuaman on 24 June. Another important festival is Warachikuy, held annually on the third Sunday of September. Some people from Cusco use the large field within the walls of the complex for jogging, t’ai chi, and other athletic activities. 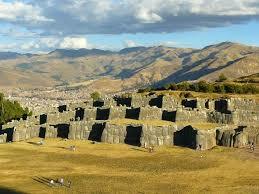 In 1983 Cusco and Saksaywaman together were added to the UNESCO World Heritage List for recognition and protection. know more about your travel destination in Peru, the best tourist destinations such as Cusco city and Machu Picchu, Arequipa and Colca Canyon, Puno and Lake Titicaca. besides other interesting for your trip to Peru issues.